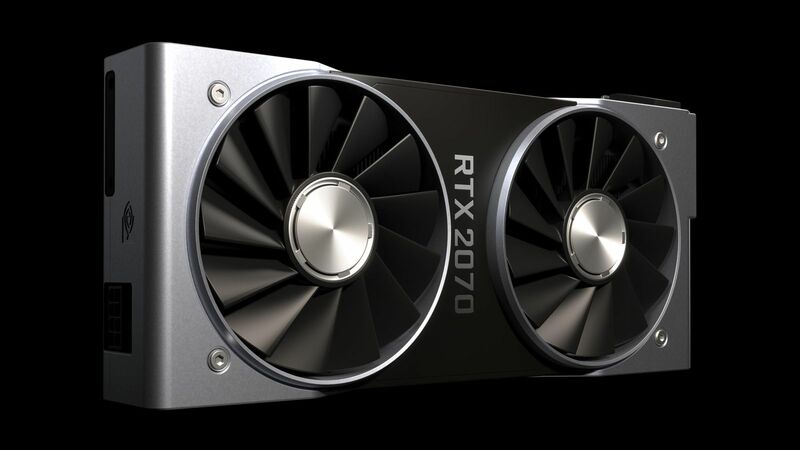 As many anticipated, NVIDIA revealed their latest generation consumer graphics cards RTX 2080 Ti, 2080, 2070 and had made significant architectural changes nicknamed Turing. You might be wondering, why RTX instead of GTX? Well, the answer is relatively simple and can be directly related to the Ray Tracing architecture feature enhancements introduced with this next-gen graphics cards. It seems NVIDIA has partnered with Microsoft and some game studios to demonstration the next iteration of innovation within the GPU space and NVIDIA put Raytracing front and center. Back in March of 2018, Microsoft announced DXR (DirectX Raytracing) and had since worked with NVIDIA to bring this new technique and technology to the consumer desktop experience. It's because of this innovation that NVIDIA spent the time to explain rendering (current and future) and tried to use different terms to measure the performance of their new Turing chips. It might be a nice addition to the overall quality of visuals and immersion of games, but is it worth the price? Let's take a look at the release information for each new card and the MSRP listed. As you can see, the prices continue to rise, but hopefully for reasons this time. As raytracing has become a standard within DirectX and can now be leveraged by both AMD and NVIDIA, it might actually become the future and won't end up like PhysX or Gameworks which require specific developer adoption. Keep in mind; these cards will have native hardware support combined with software to handle real-time raytracing within games. This means game developers will have to specifically start coding to support raytracing to realize the benefits within games. No benchmarks had been provided for comparison of current games and hardware, so as usual, wait for benchmarks.